You need to wipe the cache partition of your Google Pixel 2 XL when you run into software issues that do not require a factory reset. Clearing the cache partition erases the system cache which stores temporary and sometimes obsolete files. UPDATE: Some Android devices running Nougat and up do not have a wipe cache partition option in their recovery options. Read more here. To find out if your device is one of that does not support the feature, see here. 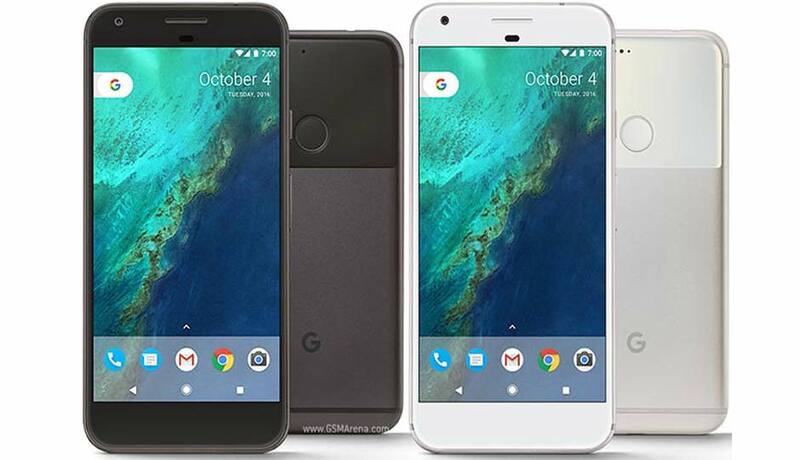 Turn off your Google Pixel 2 XL. Press and hold the Volume down key and the power key. As soon as the Android logo appears, let go of all keys. Wait for the Google Pixel 2 XL recovery menu options to appear. Press the Volume down key several times to go to wipe cache partition. Press Power key to choose the option. Press the Volume down key to go to yes and press the Power key to choose. When your Google Pixel 2 XL completes the wipe cache partition, Reboot system now is highlighted. You now know how to wipe the Cache Partition of the Google Pixel 2 XL. When your Google Pixel 2 XL reboots, it may take a while to start up. This is because it is now rebuilding the recently deleted cache.